Participants learn about new types of infrastructure installed to make bicyclists and pedestrians safer, such as bike lanes and pedestrian hybrid beacons. Whether you're picking kids up from school or headed out on date night, safe driving habits are always important. That's why the City of Little Rock's new Friendly Driver Program, which launched in October 2018, is essential to keeping the city safe for drivers, pedestrians and cyclists alike. The city is making an effort to better engineer its streets for people moving via car, bike and on foot, but education is also an important part of keeping people safe. 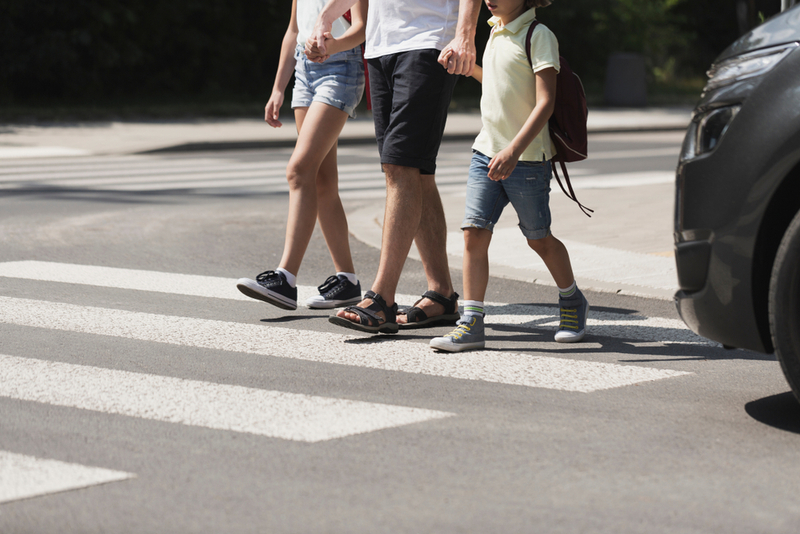 Car vs. bike collisions and car vs. pedestrian collisions are often deadly, but with the right training, drivers can help eliminate these crashes. "Twenty years ago, we didn’t have any bike lanes, pedestrian hybrid beacons, or other new types of facilities to keep pedestrians and cyclists safe," Program Coordinator John Landosky said. "That infrastructure is only useful if drivers know what to do around it." The Friendly Driver Program is a a free, two-hour course that anyone can take to become a City of Little Rock Certified Friendly Driver and learn about those new types of infrastructure. Landosky said that because a driver's education course is not required in Arkansas, many drivers "have never had the opportunity that this class provides." Landosky is dad to twin toddlers and said that one of his greatest fears is the chance of his daughters getting hit by a car when playing outdoors. He hopes this course can put other parents' minds at ease through important driving and safety education. "I’m always trying to teach my children right from wrong, but what I do resonates much more than what I say," Landosky said. "How we treat others on the roadway, and in general, is constantly teaching our kids how to treat others. This program helps us be better examples for our children." Rivermarket, 400 President Clinton Ave., Little Rock. While the classes are free, pre-registration (at least 24 hours in advance) is required to participate. Click here to view a calendar of class offerings and sign up for the Friendly Driver Program. 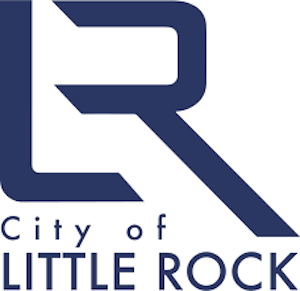 Stay tuned for more content from City of Little Rock.